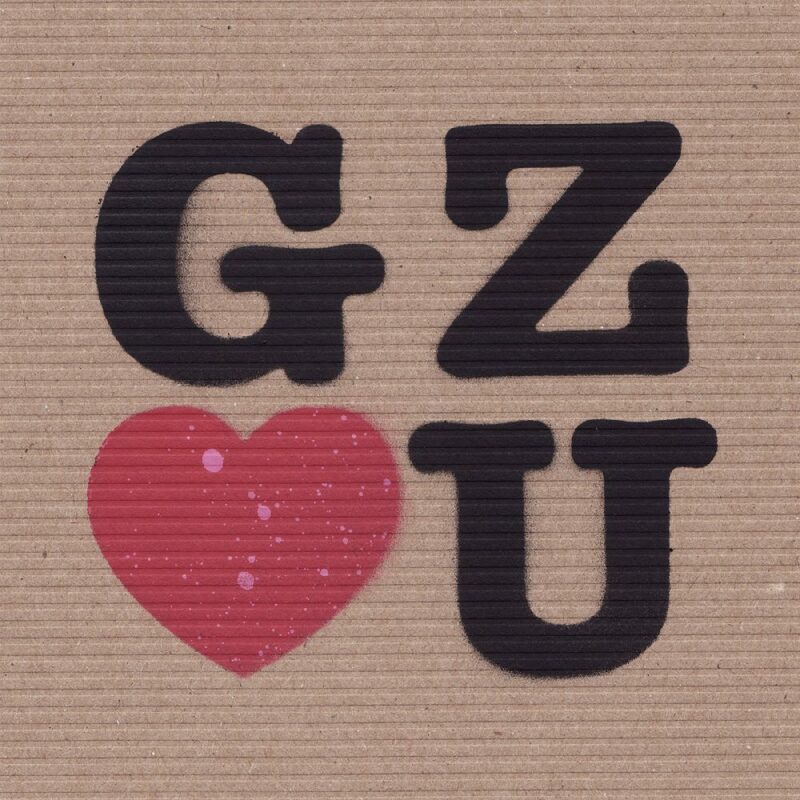 “Greazus Loves You! Don’t you forget! The Canadian duo ‘Greazus’ based in Vancouver are the first to fly their flag for Diffrent Music. They’ve recently dropped bombs with Critical Music & Hospital Records and in the meantime have been cooking up some heaters for us! ‘Ride The Lightning’ first dropped into the zoo back in May last year, it instantly got aired on the GiraffeCast, and very soon afterward was acquired by the label along with plans for a release in the pending future. Fast forward a year and they’ve managed to rack up a load of dubplates that have been consistently great quality, varied in style and all individually awesome!